Great location for your business! 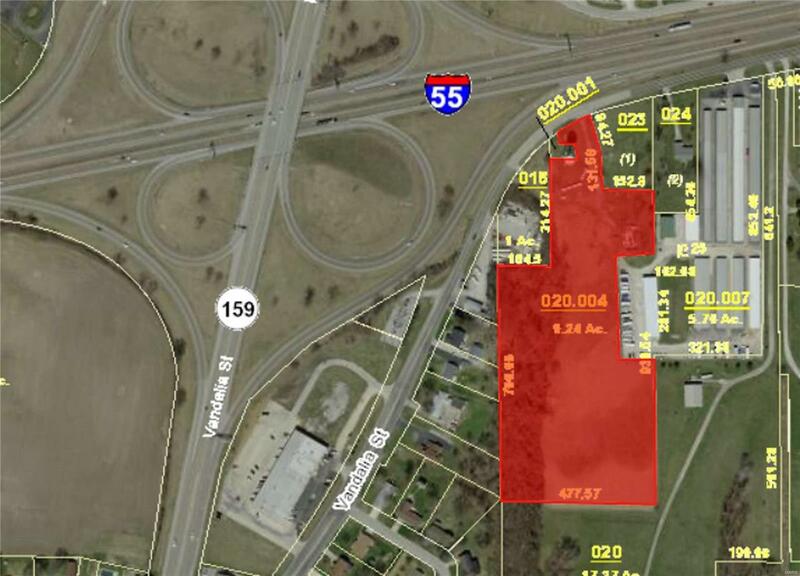 This 9.24 acre site has great access to highway and interstate. Your business will be seen from Interstate 55/70!! Zoned B-4 and AG. Utilities are at the site.